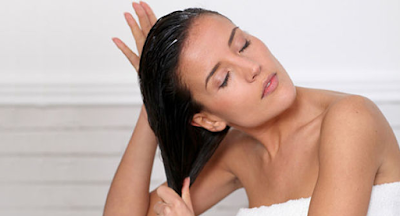 Sometimes your scalp doesn’t make enough oil to moisturize your hair, which leads to dry hair. If you are facing this problem, I am going to give you a few tips to deal with your hair and make it healthier and shiner. 2. Don’t over-wash your hair! 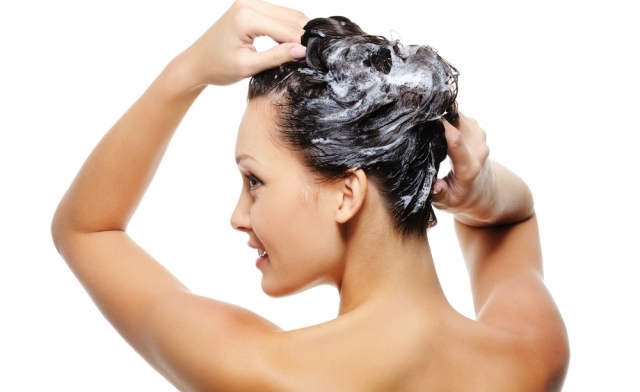 Wash your hair less often so you can give it a chance to benefit from its natural oil. Frequently getting your hair wet can lead to more breakage because when hair becomes wet, the shaft swells, resulting in hair that is more elastic and easier to break. To help your dry hair, you should look for a shampoo that promotes low pH balance on their labels. That will help keep moisture locked in. 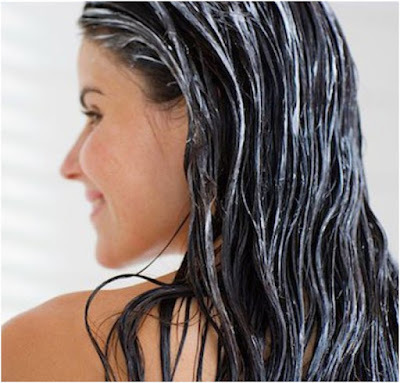 Even if you don’t wash your hair everyday, you still should condition it each time you get it wet in the shower. Massage the conditioner gently through your hair focusing on the tips, allow it soak in a couple of minutes then rinse out with lukewarm water. 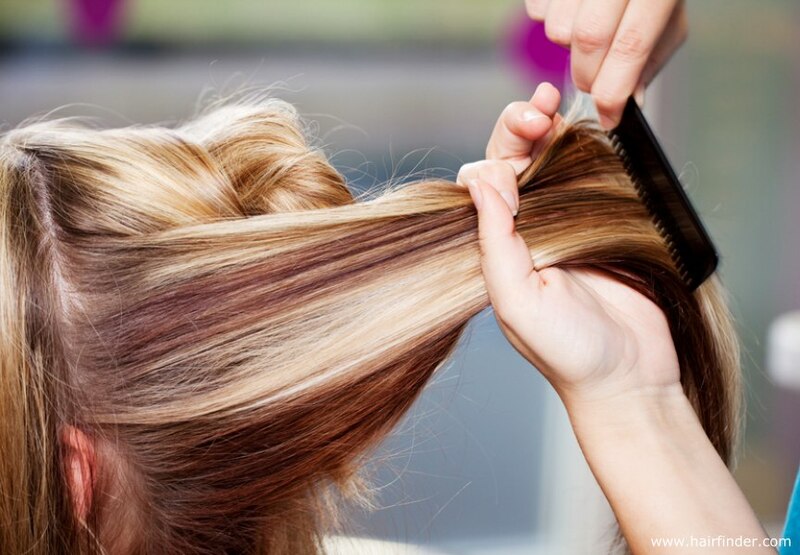 When you shampoo your hair use the tips of your fingers to gently pull the shampoo through your hair. 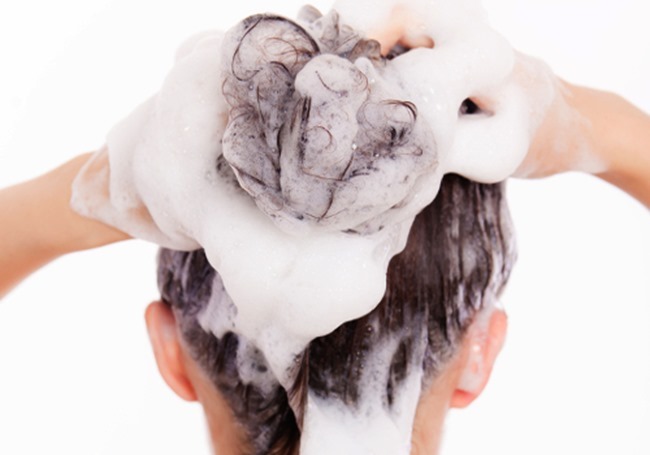 When you are done, rinse your hair with lukewarm water instead of hot water because hot water damage dries hair. Finally, squeeze the excess of water from your water and don’t rub it with a towel because rubbing hair with a towel can rough up the outer layer of the hair, causing it to look frizzy or fluffy and potentially lead to more breakage. 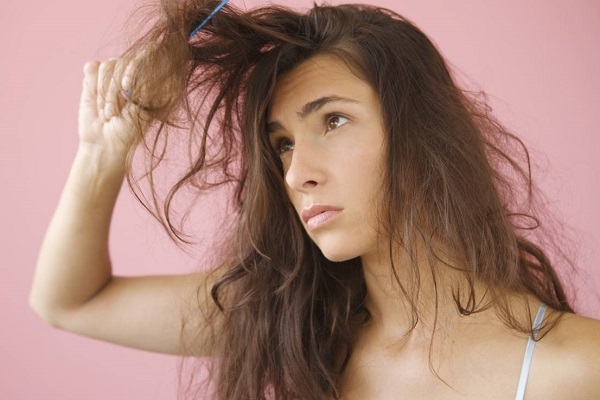 Hot air toward your dry hair can damage it causing breakage and split ends. It removes the surface moisture and the water that is bound to the hair. 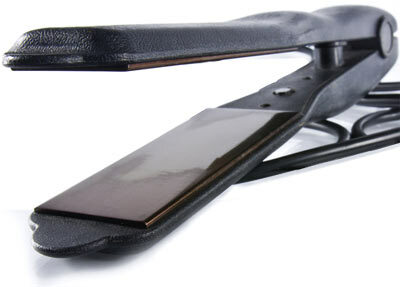 In addition, ironing dry hair causes cracking along the edges of the cuticles, which can lead to breakage and split ends. Ideally, don’t blow-dry or iron your hair. However, this is not realistic, that why I recommend that you save blow-drying your hair to special occasions. Additionally, make sure to use a heat-protector spray containing glycerin and propylene glycol because these ingredients reduce water evaporation. Moreover, use the low heat option on your dryer to further minimize damage. damage. Highlights and coloring aren't as damaging as bleach, but they can also change the inner structure of the hair, causing a lackluster look and dryness, especially if you frequently color to hide roots or gray hair. Prolonged exposure to the sun’s ultra-violet rays can damage your hair from its cuticle to its inner structure. If you plan on spending time in the sun, it is important to protect your hair from its damaging effects. To avoid such damage, try using hairsprays and leave-in conditioners with a UV protector to defend your hair against the damaging rays of the sun. 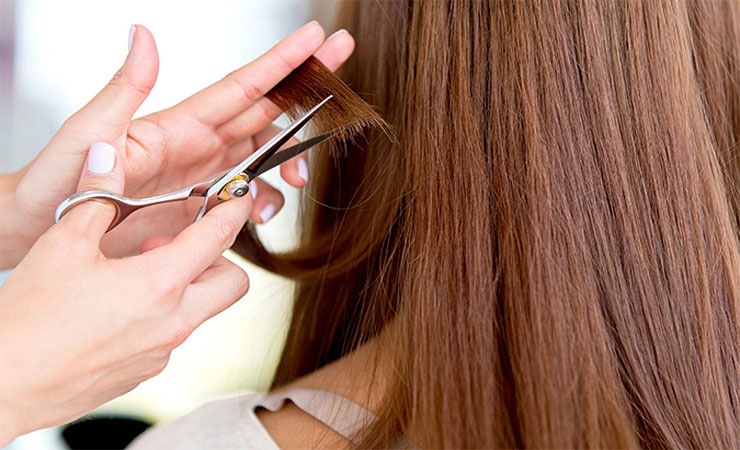 Get your hair trim every three months to get rid of damaged and split ends.